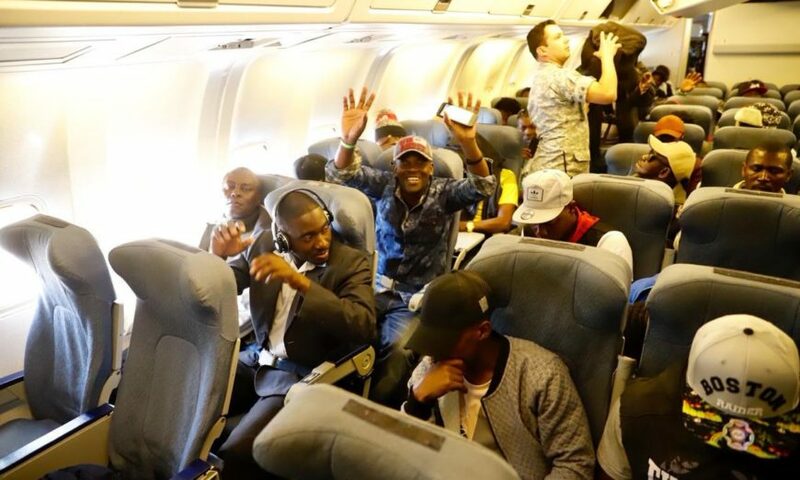 Some 160 Haitians living in Chile have been flown back to their native country in a “Humanitarian Return Plan” introduced by right-wing President Sebastián Piñera. Some migrant groups, however, have denounced the initiative as being a well-hidden “forced deportation” policy. Reuters reported that the first planeload left on Wednesday Nov. 6, and is one of what Ministry of the Interior Andrés Chadwick suggested could be between 15 to 18 flights in total to the Haitian capital of Port-au-Prince. According to data from the Ministry of the Interior, 1,087 Haitians have already signed up for the return flights. In doing so, they have agreed not to return to Chile for nine years, and the document also requests that they take any immediate family with them. Many Haitians are persuaded to travel to Chile, one of the richest countries in the region, with false promises of a better life and more varied job opportunities lauded by people traffickers. However, EFE reported that the main reasons Haitians choose to return home is due to the difficulty in finding employment and housing, added to language barriers, separation from family and also the racism experienced from some Chilean citizens. 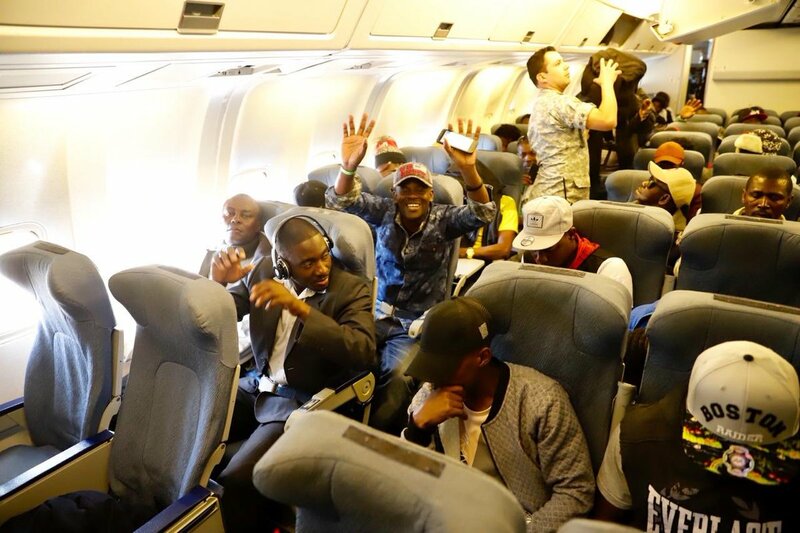 However, the NGO National Platform for Haitians in Chile rejected the humanitarian nature of the flights, calling it instead a “Humiliation Return Plan,” and accusing the Chilean government of adopting racist policies. It’s easier to fill a plane to send Haitians back to their native country than to implement new public policies. Humanitarian Return Plan or Humiliation Return Plan – A lack of inclusive public policies for immigrants in Chile. Chadwick rejected these accusations, stating that such assisted return plans were supported by the United Nations. During Michelle Bachelet’s presidency, around 150,000 Haitians moved to Chile in just two years. According to government data quoted in EFE, there are 1,090,000 immigrants currently living in Chile, made up of Venezuelans, Peruvians, Haitians and Colombians, in that order. Chadwick also mentioned that if the Haitian initiative is successful, then it is possible the programme could be extended to immigrants from other countries.